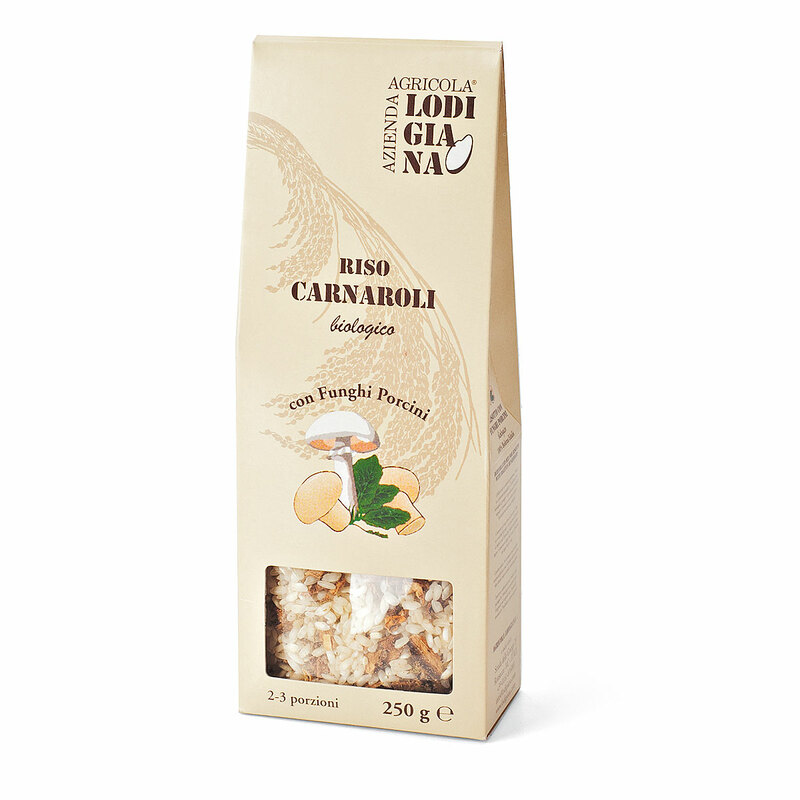 Indulge in the best of Italian gourmet food and sparkling Prosecco. This luxurious gift box is the ultimate collection of authentic risotto, sauce, pesto, EVOO, desserts, and more. 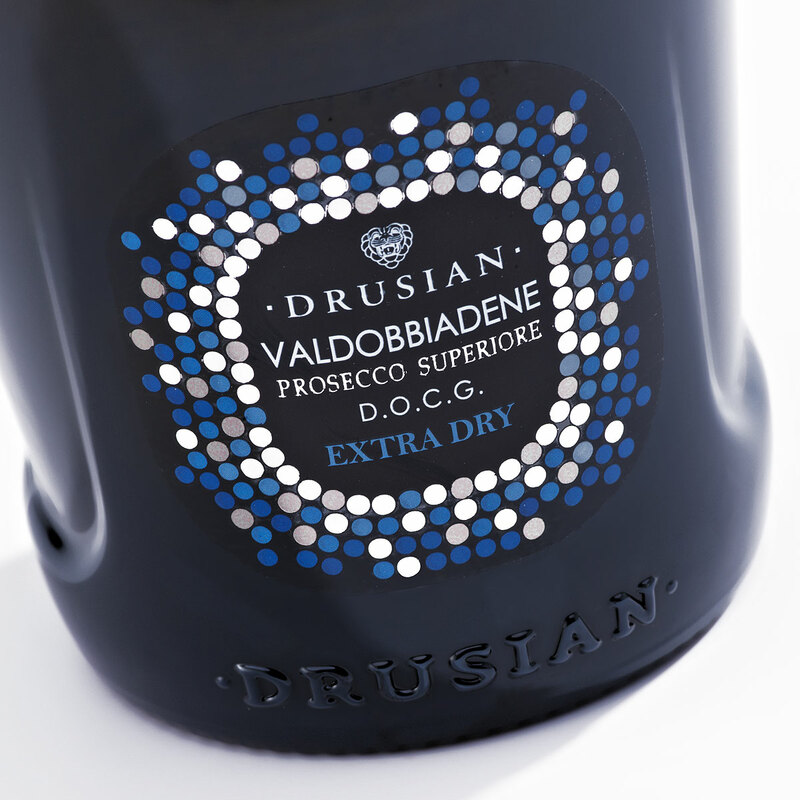 Make any moment a celebration with Drusian Prosecco Superiore Valdobbiadene, a beautiful sparkling Prosecco wine from a third generation family vineyard in Italy. The freshness, fragrance, and harmonic structure of this sparkling wine make it the perfect aperitif or accompaniment to light meals. 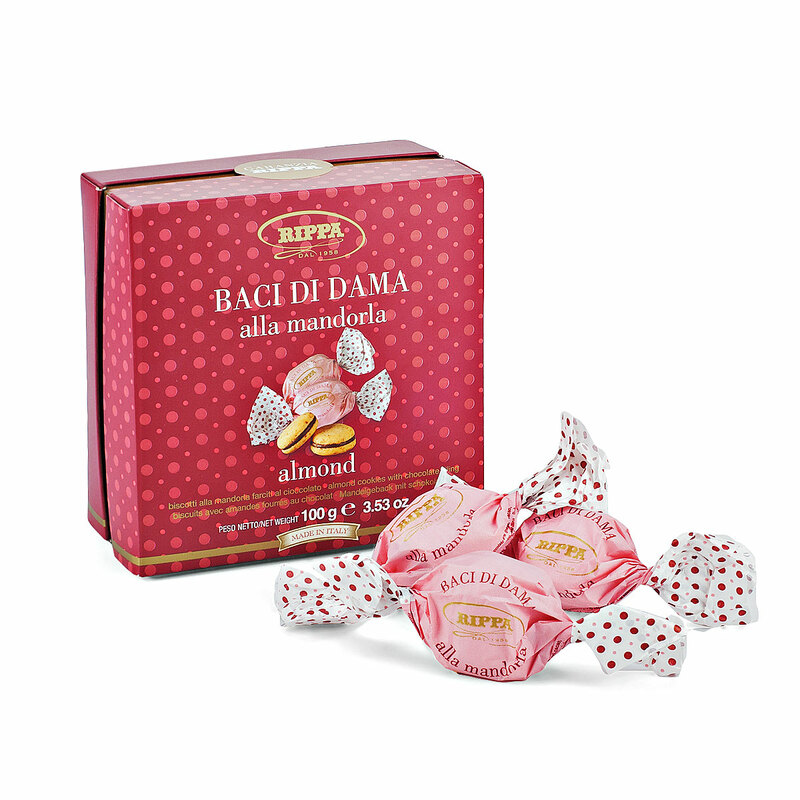 This gourmet gift includes everything needed to create a memorable Italian meal. 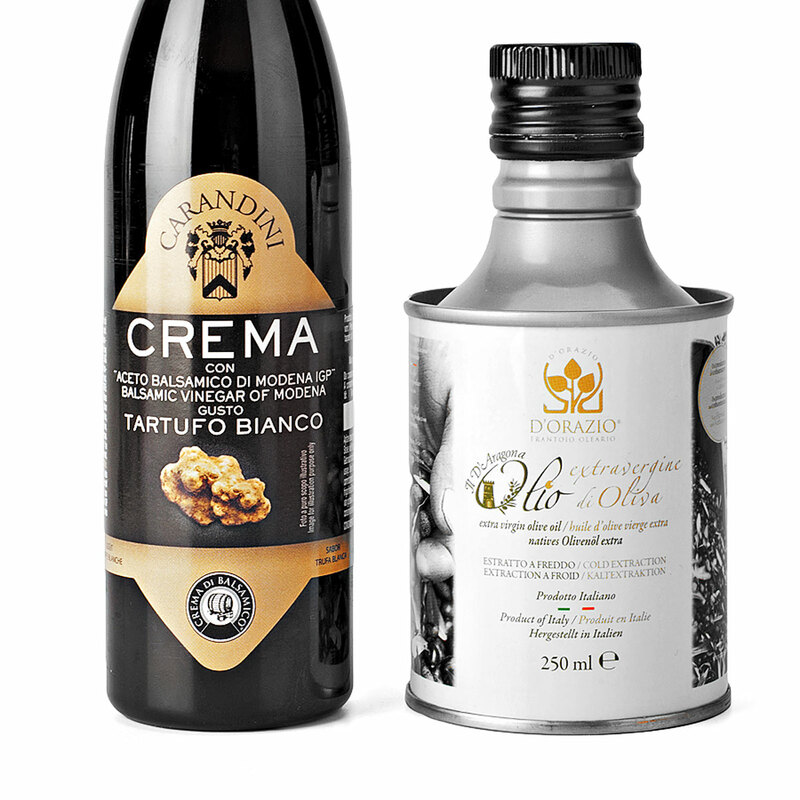 The abundance of fine foods includes Balsamic Vinegar with White Truffle, Gran Cucina Pesto and All'Arrabbiata sauce, Risotto con Funghi Porcini, and D'Orazio Extra Virgin Olive Oil dressing. 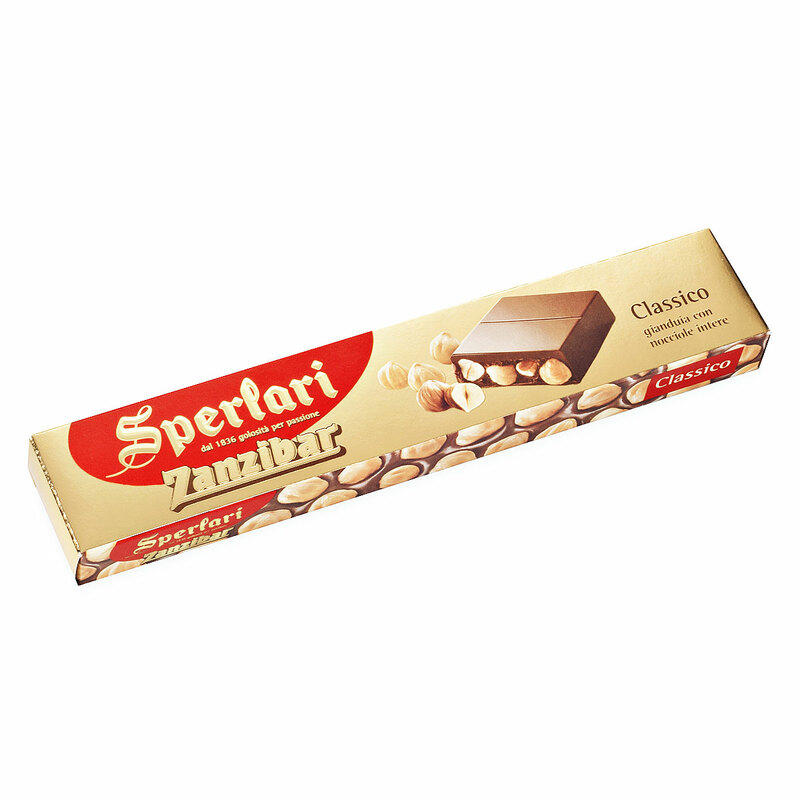 Bring a delightful meal to a sweet ending with traditional "Baci Di Dama alle Mandorla" almond cookies with chocolate filling and Sperlari Zanzibar Classico (chocolate nougat with toasted hazelnuts). 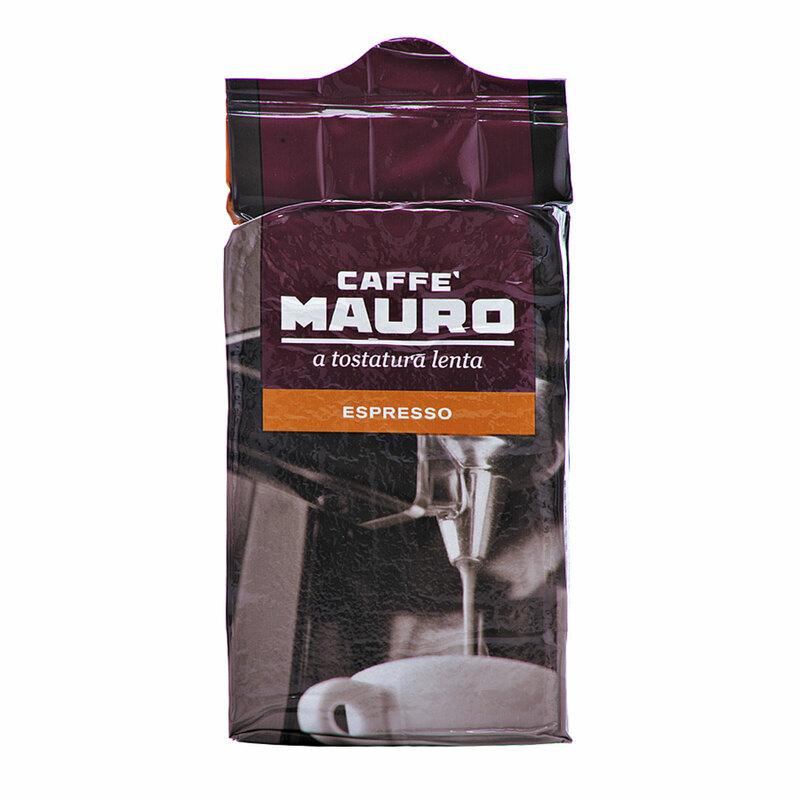 A rich cup of Italian Espresso is the perfect ending to this Italian feast. 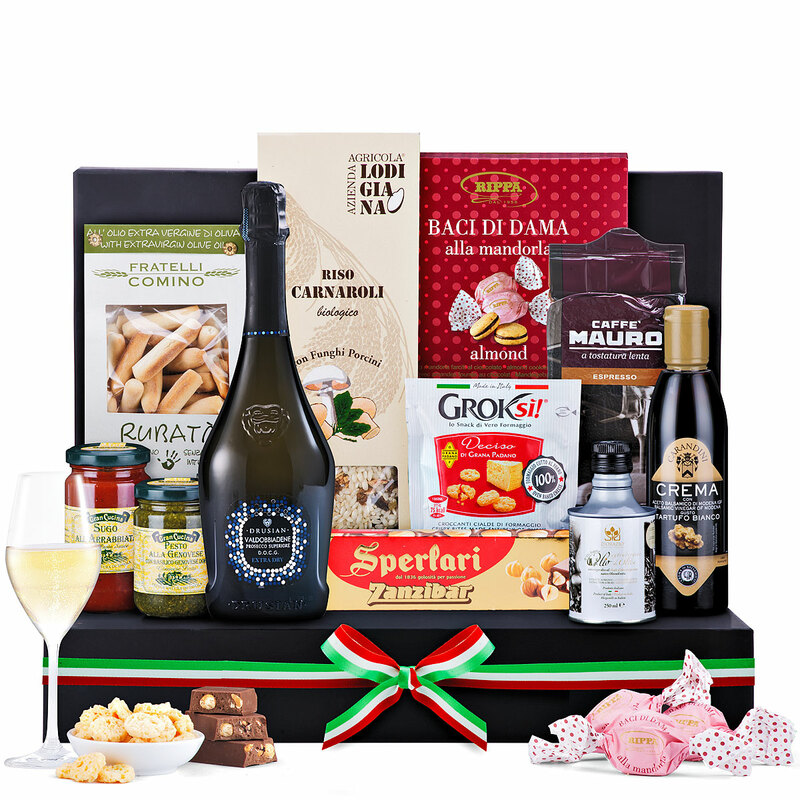 Truly a gourmet gift box that will not be forgotten! Please note that the glass and the bowl are not included.